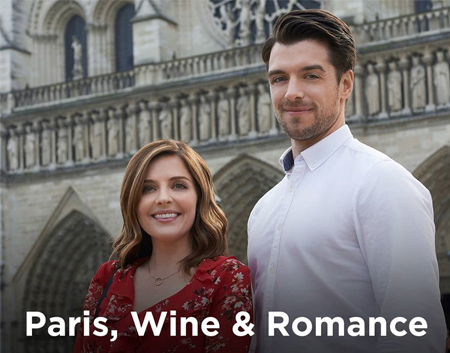 Storyline via Hallmark: Isabella is the ambitious new owner of her family’s Oregon winery whose dream of becoming world-renowned takes a big step forward when she enters a prestigious wine competition in Paris. Upon arrival, Isabella meets her biggest competitor, Jacques, from one of the world’s foremost winemaking families. Impressed by Isabella and her expertise in wine, a budding romance develops between them. However, as the results as the competition are announced, Isabella believes Jacques badmouthed her wine. Hurt, she returns home. 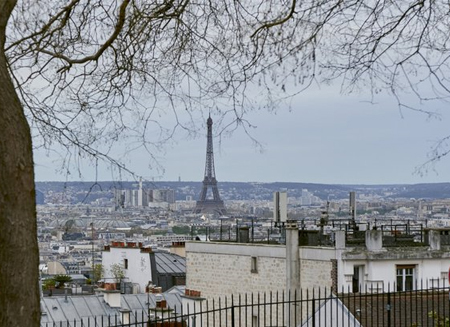 When Jacques discovers what upset her, he seeks to win her back, even if it means leaving behind his beloved winery. 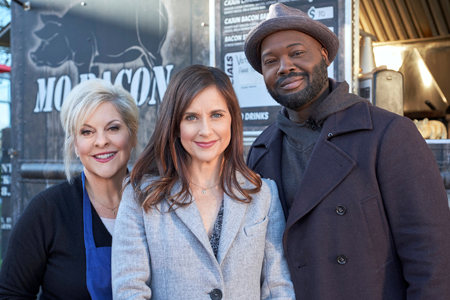 KELLIE MARTIN RETURNS IN HALLMARK'S ‘HAILEY DEAN MYSTERIES’ THIS MAY! 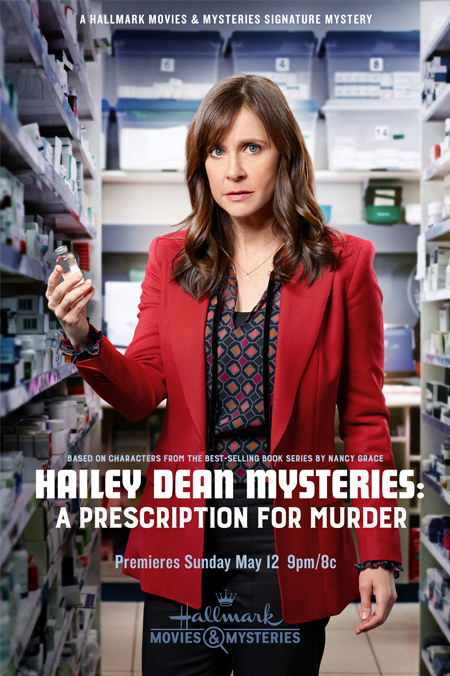 Hallmark Movies & Mysteries presents three all-new installments of “Hailey Dean Mysteries” premiering on consecutive Sunday nights this May. 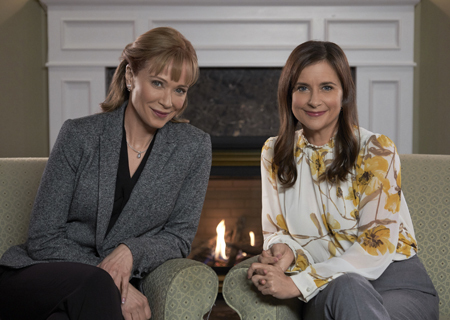 The event, beginning Sunday, May 5 (9pm ET/PT), returns with Emmy® nominee Kellie Martin (“Life Goes On,” “ER”) reprising her role as Hailey Dean, and guest stars Lauren Holly (“NCIS,” “Dumb and Dumber”). The movies also star Viv Leacock and Matthew MacCaull. 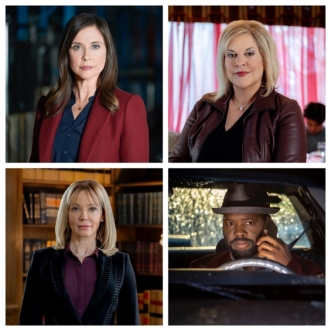 The successful “Hailey Dean Mysteries” movie franchise is based on characters from Nancy Grace’s New York Times best-selling book series. Psychologist and former prosecutor Hailey Dean (Martin) aids her friend Detective Fincher Garland (Leacock) in investigating the murder of his former Marine friend. With a growing list of suspects who each seem to have strong motives, Hailey uses her investigative skills, as well as her uncanny ability to read people, to follow the clues that will lead them to the killer. And, when the body of a female Marine shows up in the same park where Fincher’s friend was found, the case takes a whole new turn as Hailey uncovers a conspiracy that puts her own life in danger as she pursues justice for the victims. Psychologist and former prosecutor Hailey Dean (Martin) aids her friend Detective Fincher Garland (Leacock) in investigating a rapidly growing string of murders at Atlanta Memorial Hospital when Fincher’s girlfriend is named a suspect in the first killing. As the list of suspects grows with each new victim’s death, Hailey’s keen investigative skills, her uncanny ability to read people and her passion for justice lead her through a labyrinth of clues that could point to the killer. 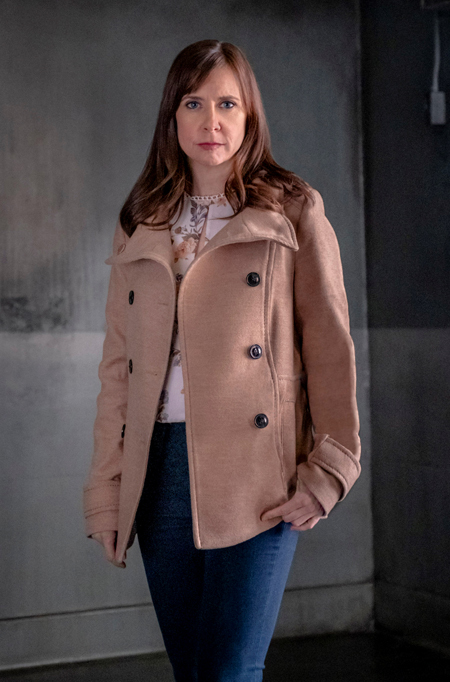 With all evidence pointing to Paulina (Holly) as Clayton’s killer, Hailey has to trust her instincts and pull out all the stops to prove Paulina’s innocence and find the true killer. 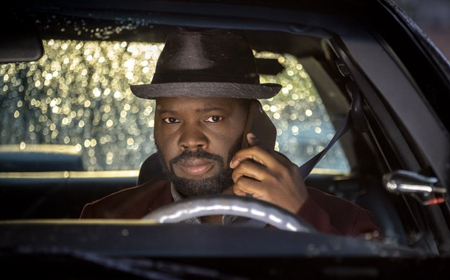 Hailey must be careful, however, as she dives deeper into this mystery, she uncovers a conspiracy that threatens to add her to its list of victims. 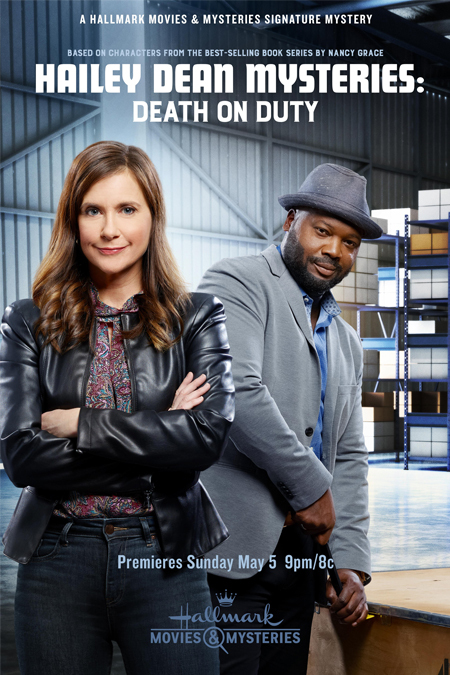 Hailey Dean Mysteries: Death on Duty - a Hallmark Movies & Mysteries Original Movie starring Kellie Martin! 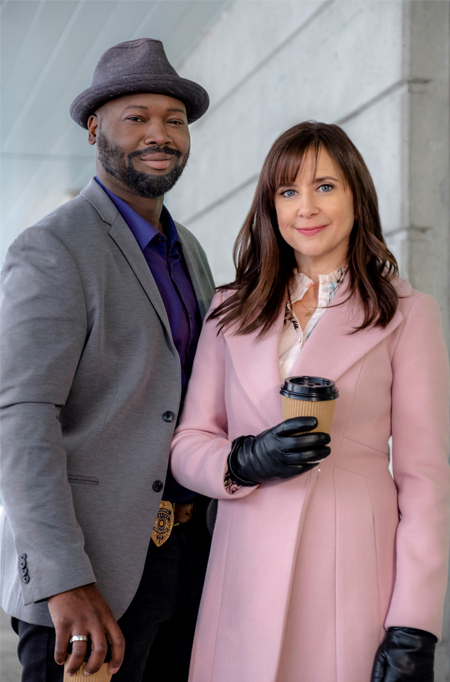 Storyline via Hallmark: Psychologist and former prosecutor Hailey Dean aids her friend Detective Garland Fincher in investigating the murder of his former Marine friend. With a growing list of suspects who each seem to have strong motives, Hailey uses her investigative skills, as well as her uncanny ability to read people, to read and follow the clues that will lead them to the killer. And, when the body of a female Marine shows up in the same park where Fincher’s buddy was found, the case takes a whole new turn as Hailey uncovers a conspiracy that puts her own life in danger as she pursues justice for the victims. 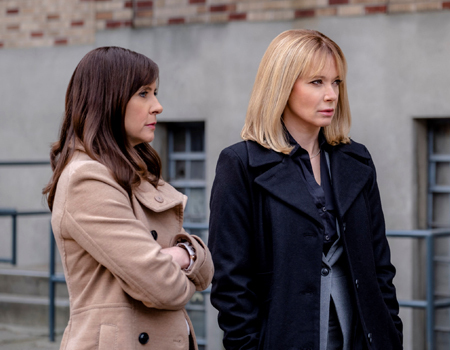 Storyline via Hallmark: Psychologist and former prosecutor Hailey Dean uses her uncanny powers of observation to track down the killer behind three murders at Atlanta Memorial Hospital, when her friend, Dr. Meghan Phillips, emerges as a suspect. With Spring here, everything seems re-born, fresh, and new! 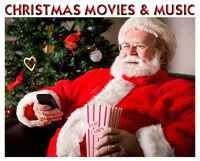 And now, I'm delighted to share with You - some recent Hallmark movies - Newly released on DVD and Coming Soon! Storyline via Hallmark: When Lisa (Wagner) takes a last-minute Christmas trip to her hometown of Evergreen, she finds that the historic general store has been closed. Using her skills as a professional retail designer, Lisa decides to keep local tradition alive and help the good people of Evergreen bring the store back to life. 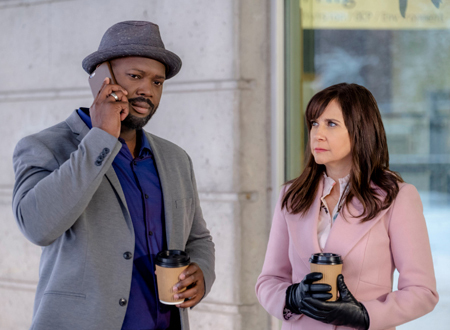 As Lisa charms a local contractor named Kevin (Deklin) into working with her, the pair find themselves facing one surprise after another as they restore the store to its former glory. When the staff at the Kringle Kitchen temporarily accept the store’s beloved ‘Mailbox to Santa’ for safekeeping, the townspeople find and rally around a mysterious 25-year-old letter that never made it to the North Pole. As old traditions are made new again, Lisa finds herself falling for Kevin, the traditions, and the town of Evergreen. 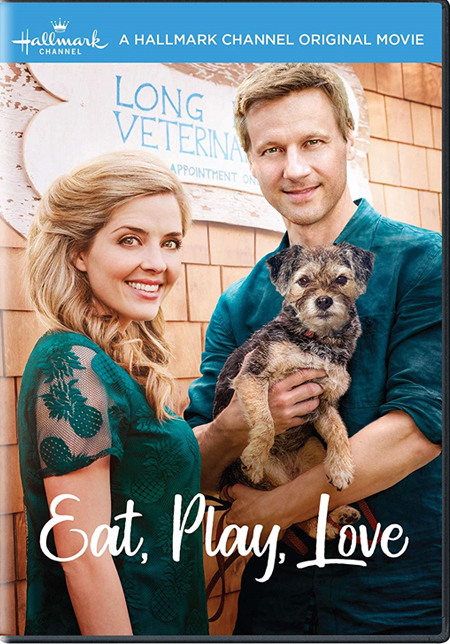 Storyline via Hallmark: Veterinarian Dr. Carly Monroe makes it a habit to stop by the local dog shelter as often as possible because she loves dogs and secretly loves the shelter’s owner, Dan. Unfortunately, he has agreed to marry his glamorous TV personality girlfriend and move to the Big Apple. With Dan’s big move looming, his sister decides to take matters into her own hands. 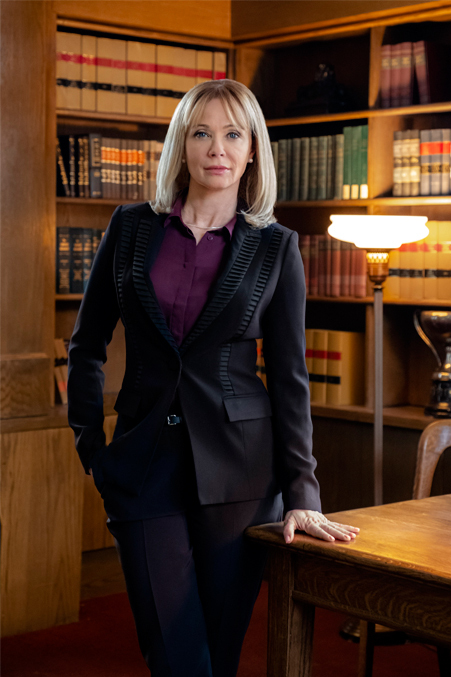 Storyline via Hallmark: An earnest young policeman believes a local woman has been wrongly convicted of murder and turns to defense attorney Claire Darrow and D.A. Miles Strasberg for help. Laura Graham has steadfastly denied killing her husband Tom, but was unable to rebut the powerful evidence tying her to the crime. That evidence, however, did not include a corpse: Tom’s body was never found. 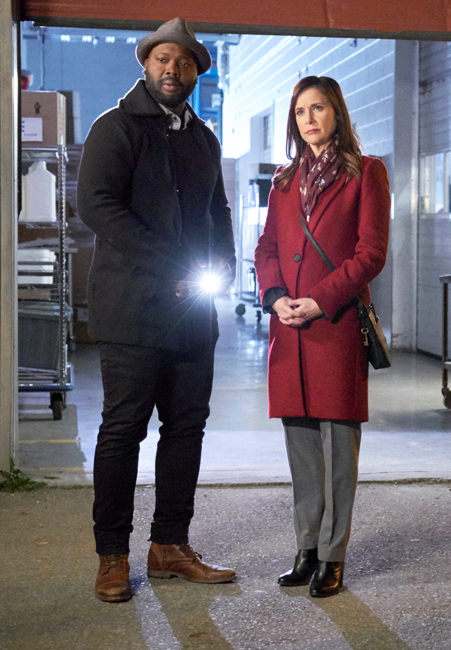 As Claire and Miles’ investigation leads them down unexpected paths, Claire is increasingly certain of Laura’s innocence - and not at all certain that a murder even took place. 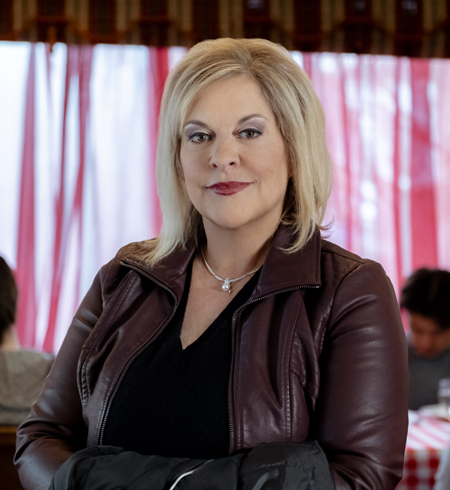 "Summer of Dreams" storyline via Hallmark: Fading pop star Debbie Taylor is on the verge of losing everything – including her freedom – when she runs away to suburban Ohio where she finds her way into teaching music to a talented group of misfit kids. As she lays low and taps into the kids’ talents in an attempt to become relevant again, she begins to realize that fame isn’t everything. 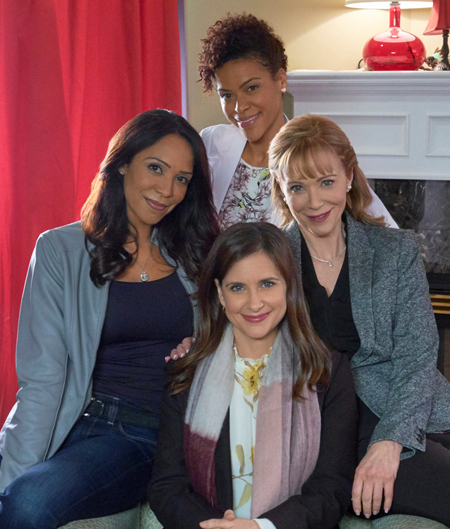 "Summer Love" storyline via Hallmark: Maya Sulliway is a struggling single mom who's studying to become an accountant. When her young daughter goes off to sleepaway camp, Maya accepts a summer internship at Kizzmit, a tech company known for developing a popular social app, in order to receive college credit. There, the thirtysomething Maya feels out of place among the company's hip millennial interns and feels even more intimidated when she meets Colin Fitzgerald, Kizzmit's strait-laced CFO, who has a reputation for being a highly demanding boss. 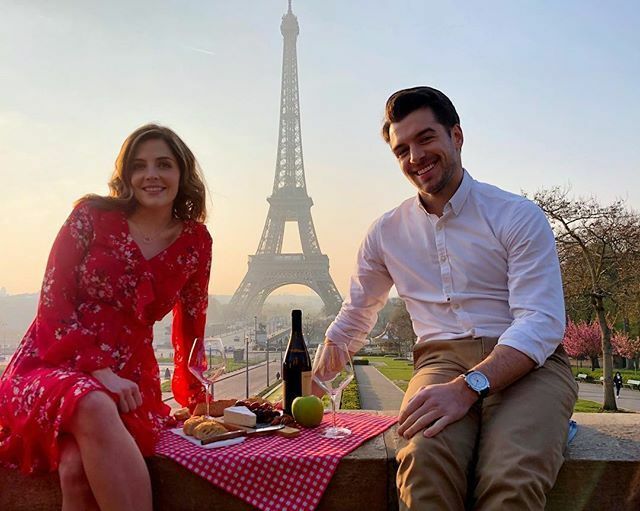 "Summer Vineyard" storyline via Hallmark: Three seasons have passed since Frankie Baldwin and Nate DeLuca became partners in love and winemaking as co-owners of Sorrento Farms in Napa Valley. Summer finds them preparing to bottle their first vintage, just in time for Taste of St. Madeleine, a splashy food and-wine event that draws top wine critics as well as huge crowds. A successful showing at Taste of St. Madeleine could launch Sorrento into the big time and secure its immediate financial future. 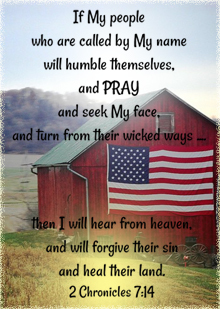 But in their desire to do right by Sorrento and by each other, cautious Frankie and confident Nate end up working at cross purposes -- potentially undermining not only their winery but their relationship. Storyline via Hallmark: ER doc Jessica loves her job, but not the hours. Now on vacation in Fiji, she and her daughter are getting much needed mother/daughter time and Jessica is looking to recapture the inner peace she once had with her late husband. Meeting Trevor, a dashing surgeon, when they arrive, Jessica also strikes up a friendship with Will, the charming co-owner of their resort. As Jessica notices how Trevor is a workaholic, she also sees that Will offers her tranquility, and she starts to wonder if this island paradise can give her the happiness – and love – she once knew. 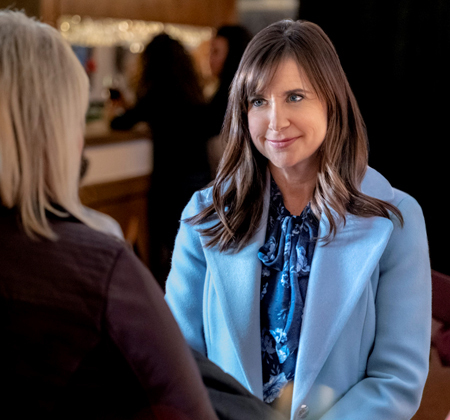 Storyline via Hallmark: After driving her daughter to college in Oregon, Amy must return to Los Angeles and face an empty nest alone. But luckily the Director of Administration offers Amy a six-week job planning the Harvest Festival. Attendance has waned because Noah, the professor in charge, has put the emphasis on “Harvest” and not on “Festival.” While Amy shows Noah fun things like pumpkin bowling, he teaches her the art of apple picking, and sparks between them begin to fly. 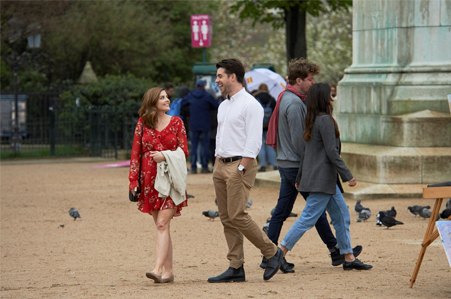 It could be perfect timing for these lovebirds when Amy’s job becomes permanent, if only Noah wasn’t considering a professorship in Australia. 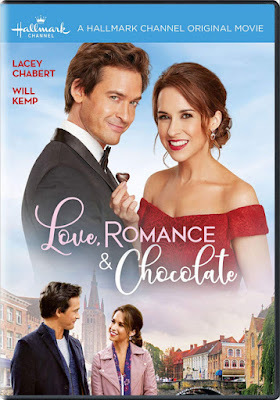 "Royal Hearts" storyline via Hallmark: Kelly, a hopeless romantic in Montana eager to finish her dissertation, and her father, Hank, a rancher, receive news that he has inherited an estate from a faraway land. When they travel there, they discover that Hank has not only inherited the estate, but the title that goes along with it – KING! 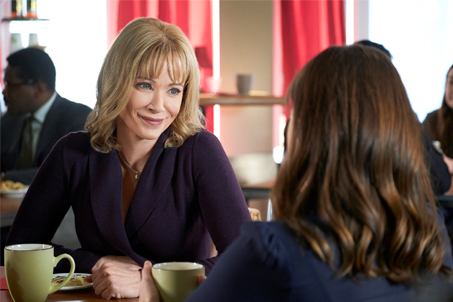 "Royal Matchmaker" storyline via Hallmark: Matchmaker Kate’s reputation as the “Queen of Hearts” reaches King Edward of Voldavia who hires her to find his son a bride. But Prince Sebastian has a moat around his heart, and Kate doesn’t see his tender side until he evokes his mother’s memory. She’s also learned he does humanitarian work, and before Kate knows it, she’s fallen for him herself! Still determined to find Sebastian a match, Kate introduces him to Petra, and is so heartbroken when they click, she runs off, unaware that the Prince has already found his royal match, and she’s sitting at the train station. 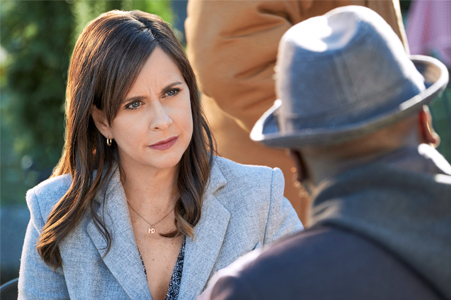 "Once Upon a Prince" storyline via Hallmark: Susanna gladly accepts help one day from handsome stranger Nate at her parents’ garden store in small-town Georgia. Sparks between them fly, but when a photo of them gets leaked to the press, Susanna is in for the shock of her life when Nate is called back home by his mother…for his coronation as the King Nathaniel of Cambria! 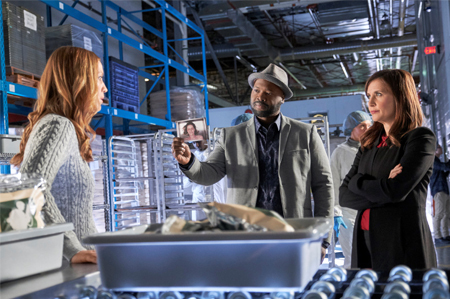 Storyline via Hallmark: Former marriage counselor turned fitness instructor Molly White (Pascale Hutton) has built a popular brand of workout classes, while her successful wedding photographer boyfriend Nick (Kavan Smith) is branching out into art photography. 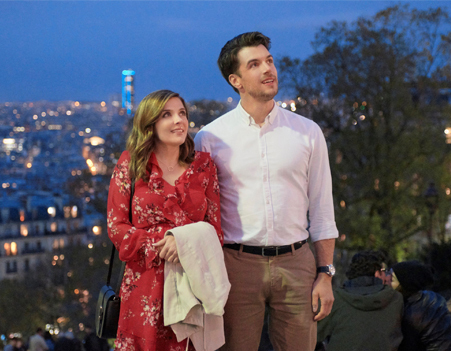 Molly and Nick are very much in love and about to take the plunge by getting married, but life’s complexities combined with wedding planning are making their trip to the altar a challenge. When thoughts of postponement crop up, can this perfectly matched bride and groom work together to make their wedding happen? 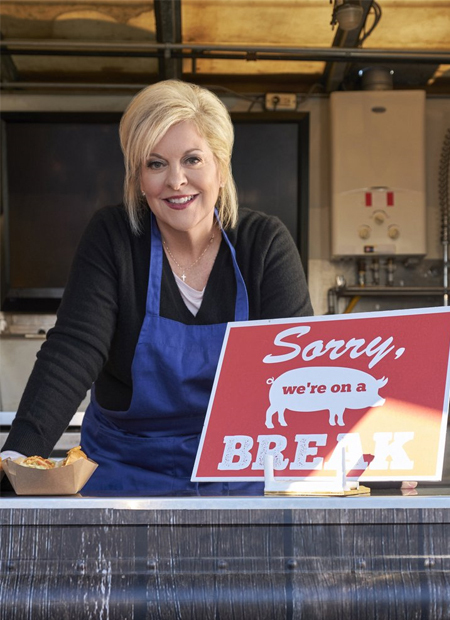 "The Wedding March" storyline via Hallmark: Fading pop star Debbie Taylor is on the verge of losing everything – including her freedom – when she runs away to suburban Ohio where she finds her way into teaching music to a talented group of misfit kids. As she lays low and taps into the kids’ talents in an attempt to become relevant again, she begins to realize that fame isn’t everything. 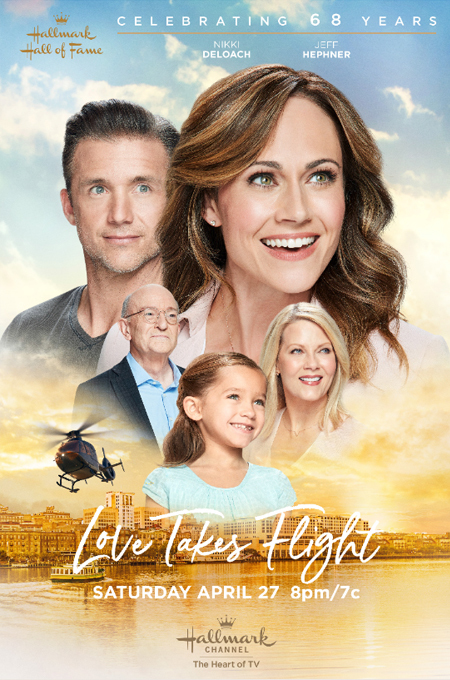 "Wedding March 2: Resorting to Love" storyline via Hallmark: College sweethearts Olivia and Mick unexpectedly reunite after 25 years and become partners in running a wedding resort. As they work side by side, they learn their business relationship may not be working but romance may be in their future. 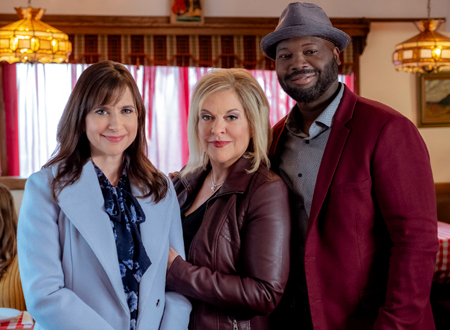 "Wedding March 3: Here Comes the Bride" storyline via Hallmark: It’s a full Valentine’s Day weekend at the Inn when Olivia and Mick host Mick’s sister Bonnie and her finance Sean, Mick’s daughter Julie and her boyfriend Wyatt, and Olivia’s mother Nora and her boyfriend Johnny. 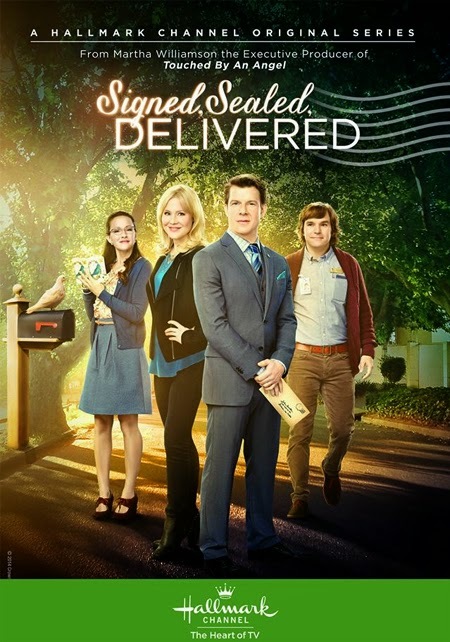 Bonnie brings her new fiancé Sean, and they plan to marry at the Inn that weekend, and Julie announces she plans to drop out of college to pursue her passion for cooking. While Olivia plans the wedding, Mick expresses his concerns to both Bonnie about the distant Sean, and to Julie about dropping out of college. Wyatt, too, is troubled by Julie’s decision to leave college, and the two have a fight that may end their relationship. As the wedding approaches, Sean reveals a secret that he has been keeping all weekend, and Johnny has a surprise of his own in store. 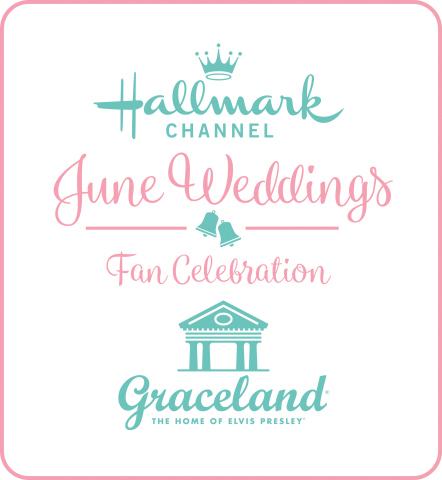 "Wedding March 4: Something Old, Something New storyline via Hallmark: With a wedding to plan, an engagement party to throw, and an inn full of surprise guests, the road to true love for Olivia and Mick takes a few unexpected twists and turns. Thank you to everyone who clicks on the links above and shops through my site! Reminder: When you Pre-order a DVD from Amazon, they have a great - Pre-order Price Guarantee! Order now and if the Amazon.com price decreases between your order time and the end of the day of the release date, you'll receive the lowest price. Isn't that the best? I have often received a lower price than the one I initially started with. It's kind of fun to see how low it might possibly go!Simply click on the links above - and you'll be directed to Amazon! 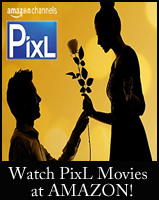 I hope you see something special above to add to your Hallmark movie collection! 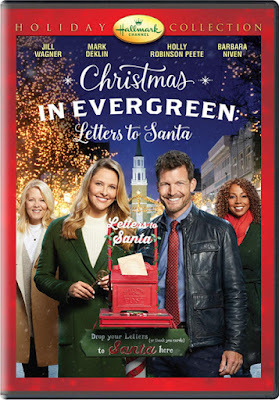 My top picks would have to be Christmas in Evergreen: Letters to Santa, Royal Matchmaker, Eat, Play, Love, Signed, Sealed, Delivered: To the Altar, Crossword Mysteries.... and well... oh NO.... I'm naming every one - 'cuz I love them all!!! This is such an excellent release of Hallmark films! Which DVD's made your must-have list?